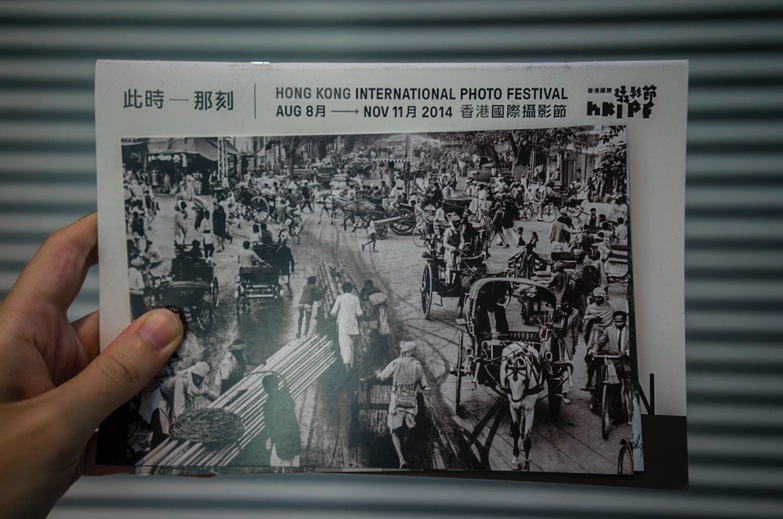 Hong Kong is celebrating the international photo festival from August 8 to November 11, 2014. 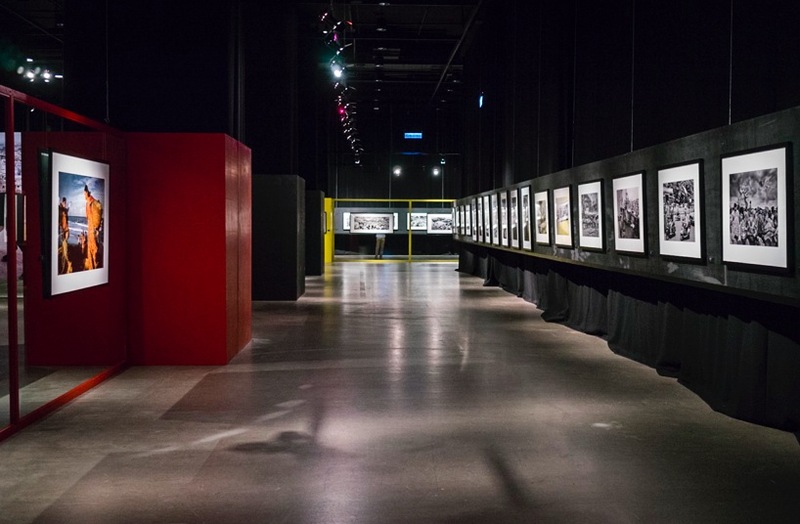 It is focused on promotion art photography and was inaugurated in 2010. This year the theme is “Now Becoming Then” and the focus is on how the nature of photography enables human beings to transcend time and space. The now originates from then. The organisers describe it as “When you press the shutter, what happens there and now immediately freezes. 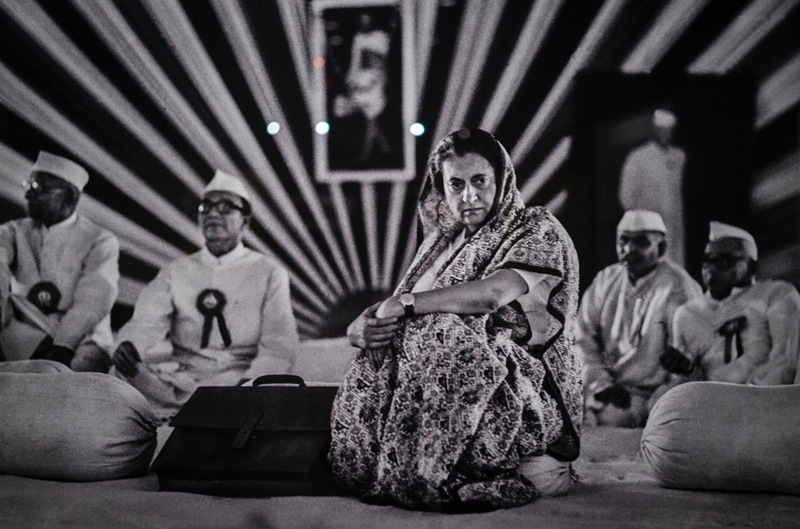 The previous frame of film instantly becomes the past and no longer exists”. 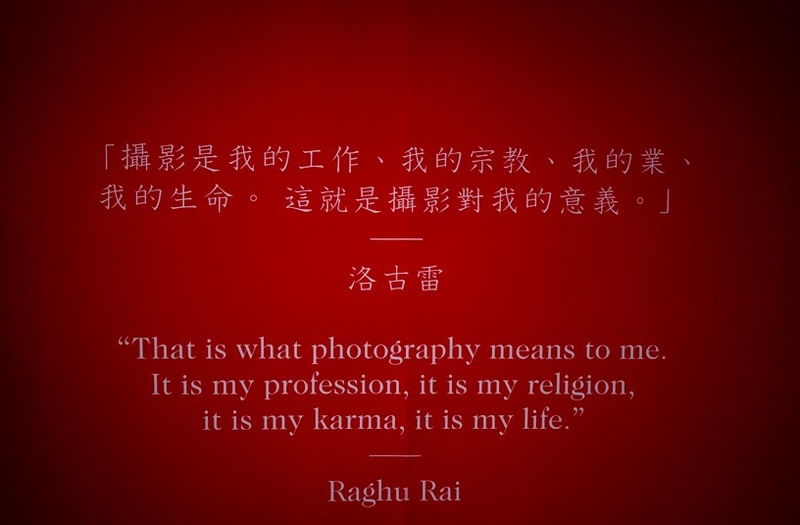 Raghu Rai’s exhibition “In Light of India” is on at ArtisTree (an exhibition space which I really love – I’ve been there numerous times to see the Frank Gehry and M+ exhibitions for example) and I went to see it this weekend. 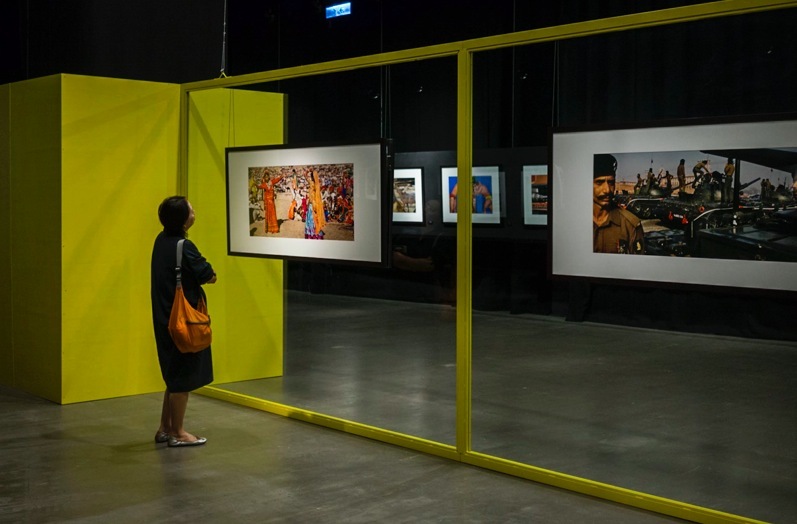 The exhibition features 100 works by the photojournalist, who joined Magnum in 1977. 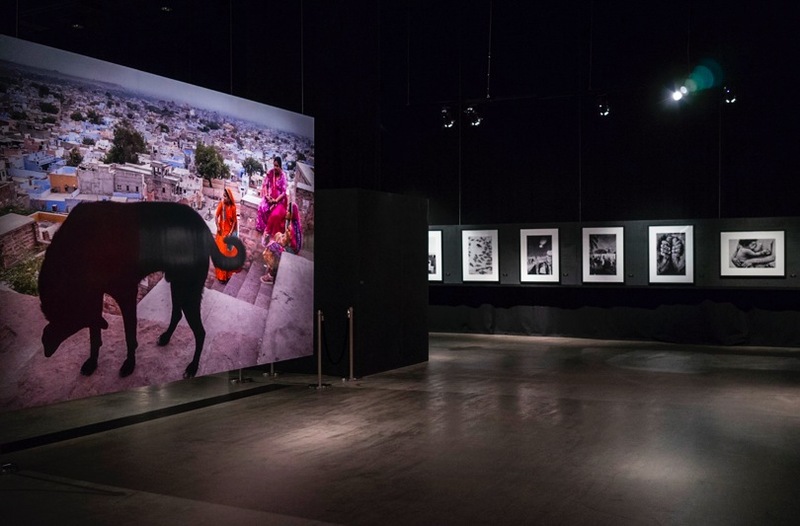 He portrays India as a complex and multi-layer spectacle – and it is really interesting to see the images, now that I’ve been to India too. Overall I like the mix of different images – but I felt there was no ongoing theme, some images were black and white street scenes, other were in colour and showing either crowded spaces or empty spaces. 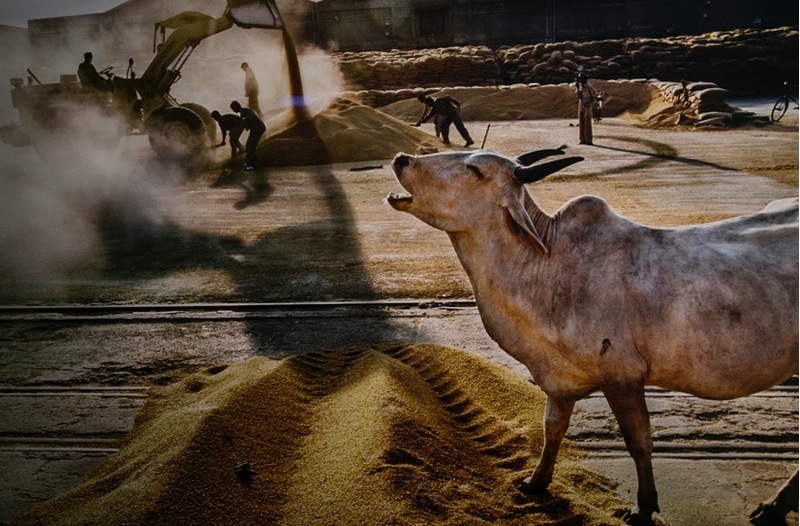 A lot of the images were not that strong – they had people everywhere, there was no clear figure-to-ground concept. Some shots were candid, others looked more staged. What was interesting was that some images were from the 1970s and then there were similar street scenes from the 2010s but it was impossible to tell that 40 years were in-between. 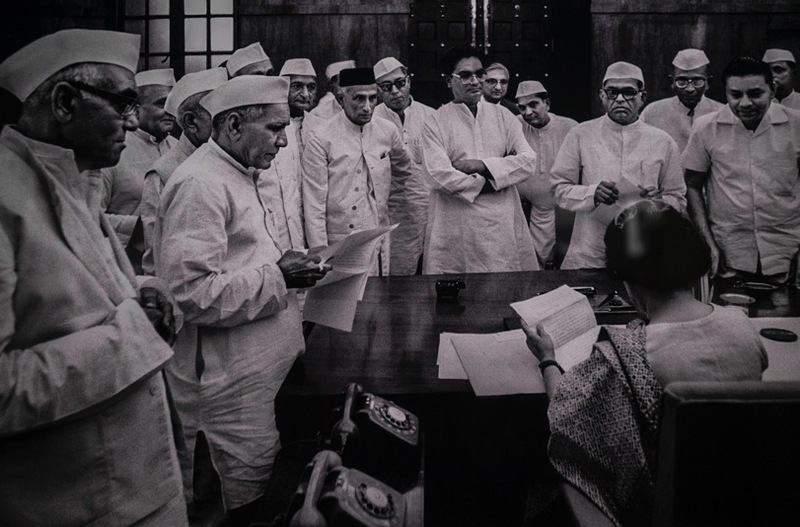 Also, I think many photographers that shot over this period of time in India might be able to produce similar images – it’s the scenery and people that makes the images work. … as well as those with a juxtaposition. 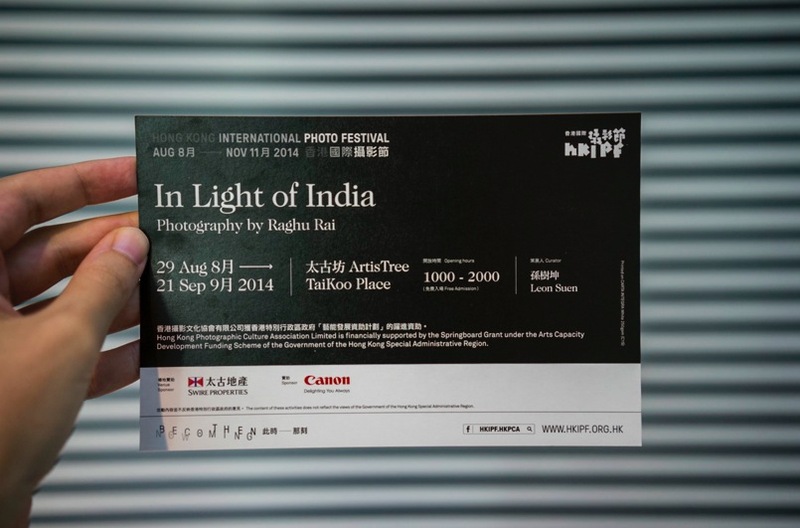 The exhibition runs until Sep 21, 2014 and you can visit it every day from 10am to 8pm at ArtisTree in One Island East, Tai Koo.